For you who use Yahoo Messenger might feel a little bit uncomfortable with the ads found on Yahoo Messenger application. 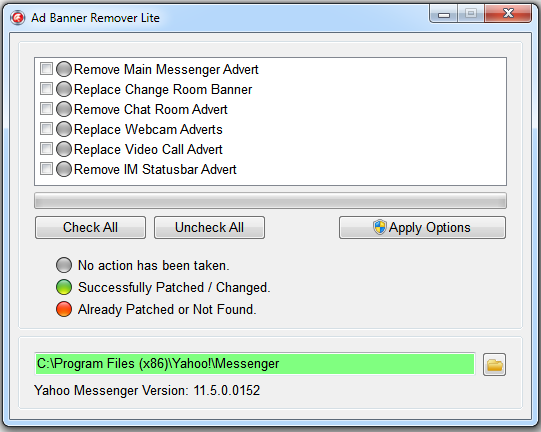 There are some ways to remove ads from Yahoo Messenger, but the easiest and fastest way is by using tools. Thank to you that I don’t downgrade version. Please update version for Yahoo Messenger 11.5.0.228. Thanks for share! It work well! Good job!